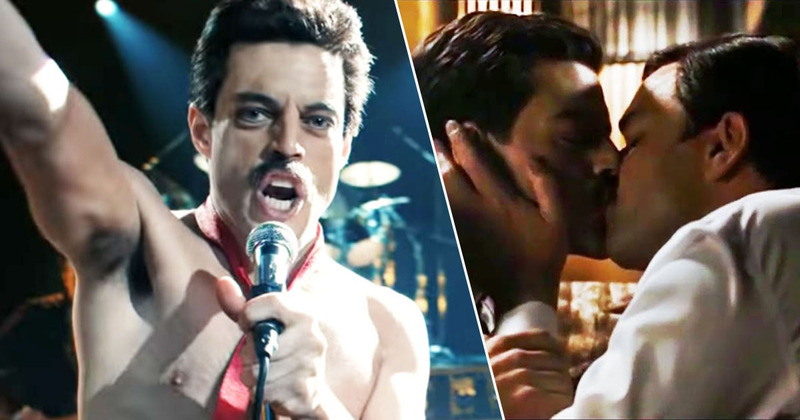 China will release Bohemian Rhapsody in its cinemas, but apparently only once the overt homosexual scenes have been removed. 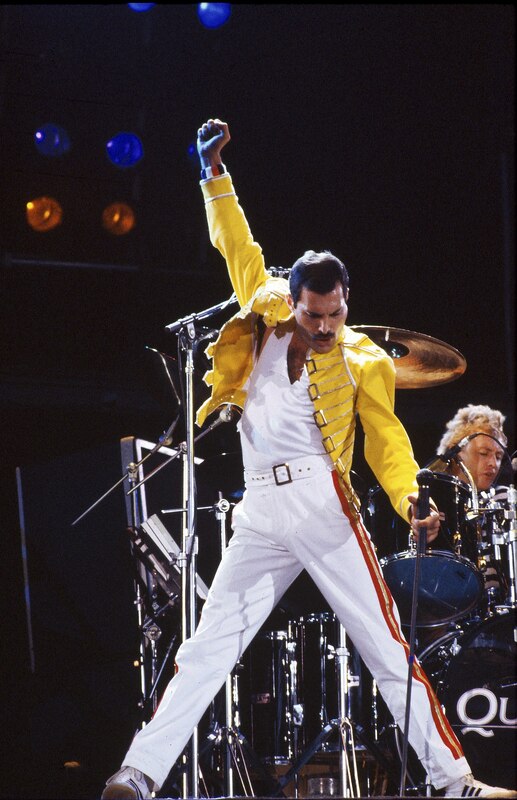 The Freddie Mercury biopic was released in the UK in October and went on to be a smash hit, earning the Golden Globe for Best Motion Picture and raking in $861,149,503 worldwide to date, according to Box Office Mojo. 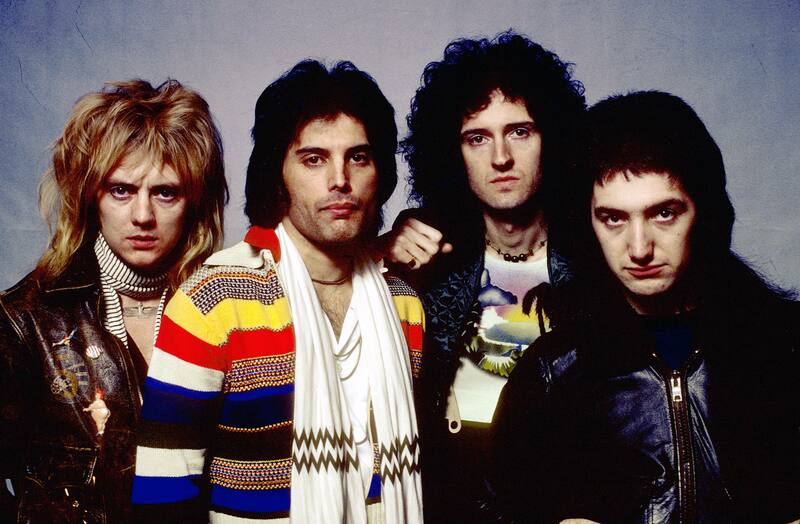 Bohemian Rhapsody tells the story of rock band Queen and their flamboyant frontman, though it faced some criticism for the way Mercury was portrayed, with some people claiming the film ‘straight-washed’ the singer and avoided delving into the subject of his sexuality. However, officials in China have still deemed the current version of the film inappropriate for their audience. According to The Hollywood Reporter, on Wednesday (February 27), the biopic was given permission to open in the country; a decision which surprised many, as China has been known to censor homosexuality in films in the past. However, the film will only be released once it undergoes some editing. A source with apparent knowledge of the plans at China Film Group explained at least a minute of cuts will be made, removing scenes portraying drug use and intimate moments featuring Rami Malek’s Mercury. The film will reportedly only be getting a limited release in China, courtesy of the National Alliance of Arthouse Cinemas, a public-private initiative run by the state-supported China Film Archive and a consortium of commercial theater chains. It’s set to open sometime in mid-March, though an official release date has not been confirmed. Although Mercury is an LGBT icon, China appear to be going to some lengths to avoid making reference to his sexuality in content made available to their residents. During last week’s Academy Awards, Malek won Best Actor for his performance as Queen’s frontman, and spoke about Mercury in his speech. We made a film about a gay man, an immigrant, who lived his life just apologetically himself, and the fact that I’m celebrating him and this story with you tonight is proof that we’re longing for stories like this. However, as his speech was streamed on Chinese streaming site Mango TV, the subtitles replaced the words ‘gay man’ with ‘special group’. How was Rami Malek's speech censored in China…. 🙄🤔 that's kind of depressing. It’s sad how the country censors media for content regarding sexuality; it’s not something which needs to be hidden.